LEGO Life Magazine is super-fun for kids 5-9 years old. It’s packed with comics, activities, posters and much more. All delivered right to your door 4 times a year. 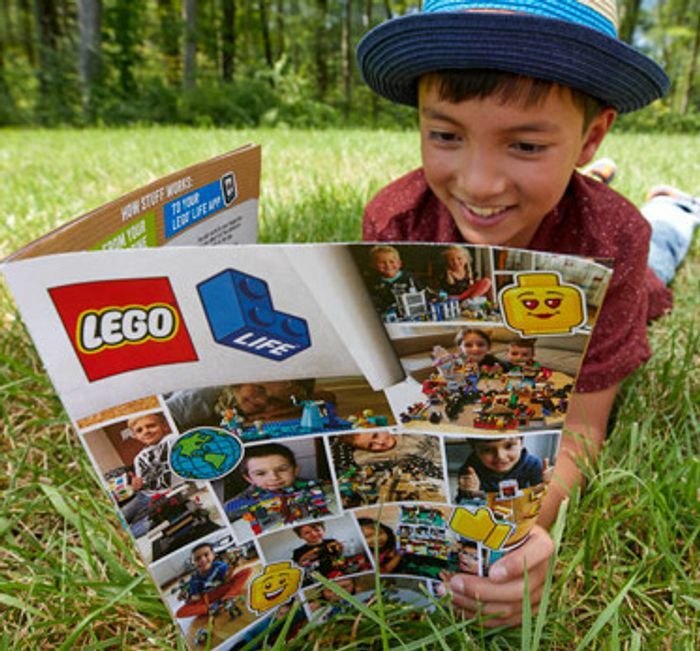 If your child is between the age of 5 and 9, you can get them a FREE subscription to LEGO Life Magazine. Doesn’t ask for your address anywhere. Sends you a code once you have fully signed but but there’s no link in the email and no where to put the code in the magazine request section. My son received those for past few years and they are great Well worth signing up! lol officerproudpeach? what sort of nickname isthat? lol x certainly stretched the imagination! Wow this is fab, I had no idea they did this! Thanks so much for sharing! This will makes some very happy kids!